THE government has dismissed as “contemptible fake news” claims by former finance minister Tendai Biti that the Zanu PF administration would launch a new national currency this week. 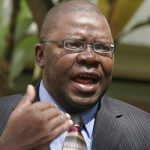 Biti, who is also deputy national chairperson for the opposition MDC party, claimed on Twitter Monday that the government was finalising the launch of a new currency. Dismissing the claim, the information ministry took to Twitter saying; “Govt has noted with concern falsehoods coming from some political quarters claiming that Zimbabwe will issue new currency next week. 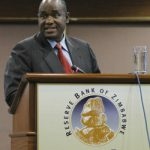 The central bank also insisted that the country would continue to use the multi-currency regime. 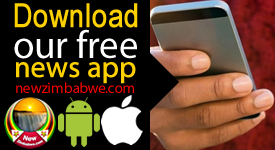 “The Reserve Bank of Zimbabwe would like to urge members of the public to dismiss, with utmost contempt, claims being circulated on social media regarding the introduction of a new Zimbabwe currency. Responding to the information ministry twitter post, the opposition politician said; “The regime has been caught with pants down. 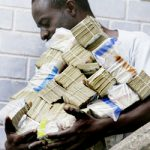 Zimbabwe has used a multiple currency regime dominated by the US dollar since 2009 when the government ditched the Zim-dollar after it had been rendered worthless by hyperinflation. 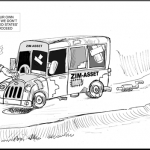 A surrogate currency, the bond note, was added to the mix in 2016 but shortages of the preferred US dollar have worsened, resulting lately in serious fuel supply problems. According to Biti however, insisted that the embattled government would this week launch a new local currency. 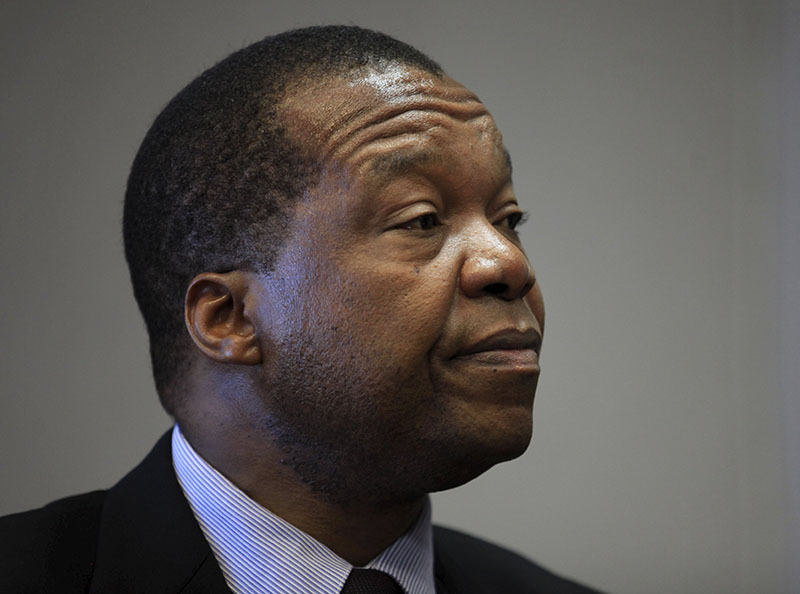 “The regime will, this week, introduce a new Zimbabwe currency not backed by any reserves and without the context of structural reforms which are a prerequisite of currency reform,” he claimed on Twitter. “That move is pure undiluted insanity. An un-bankable currency is just the bond note by another name. “There is no country in the world that has voluntarily dollarised and that has ever succeeded in de-dollarising.